I offer the personal touch. When you contact “passwithbev” you will be speaking to me – the person who will be teaching you. My name is Bev Clifford and I have been a Qualified Driving Instructor since 2005. I recommend that you take hour and a half lessons. The longer lesson means that you make progress with your driving much quicker. I have trained many people to become Driving Instructors and value continuous education. 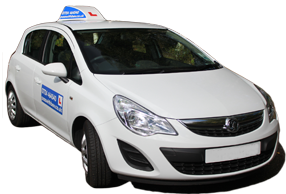 I will provide driving tuition to suit your level of ability whether you are a complete beginner, partly trained or advanced driver. 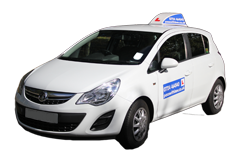 I also provide Pass plus, motorway training and refresher sessions for qualified drivers. If you can drive but need to pass your driving test, don’t waste your money taking lessons with others, get in touch with me first and I will give you a professional assessment of your driving, so that you can quickly achieve the standard required to pass your driving test. Make that first step towards your goal, give me a ring today! 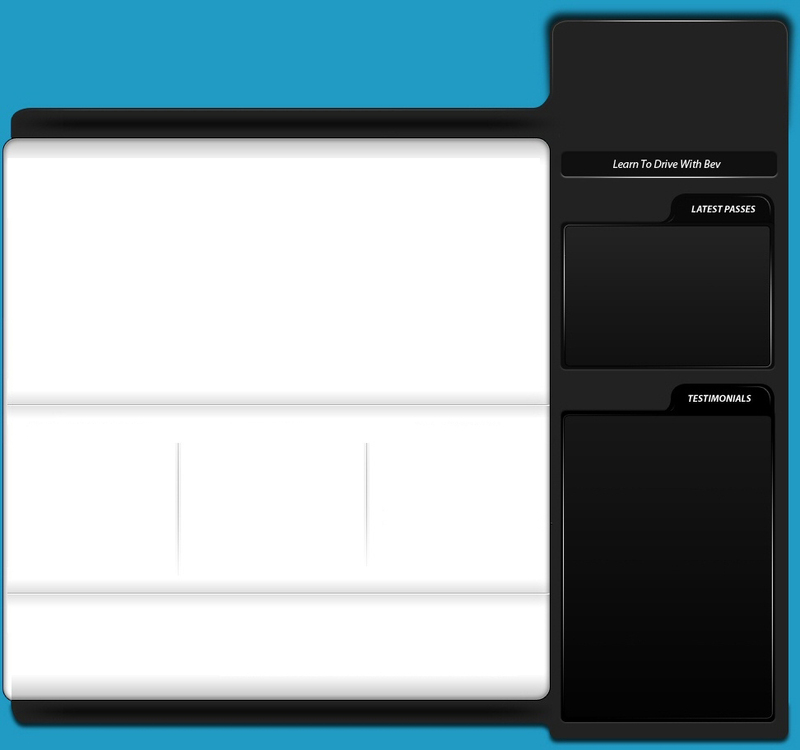 Pay as you go enables you to have lessons when your bank balance allows. Book in advanced with a Block Booking and save money in the long run. Our All in one package - 40 Hours of intensive tuition for those who desire it. After learning to drive on and off for a few years I decided this was the year to get it done. I had taken 4 tests and had my confidence knocked, so I decided to learn with Bev.